The English midfielder has been shipped out on loan in recent seasons at Reading and in the MLS with Vancouver Whitecaps and was the reported targeted of a host of ​Championship clubs in January. Nottingham Forest and Sheffield United were both said to be among the clubs who were considering signing the former Birmingham City, ​Cardiff City and Queens Park Rangers midfielder - but instead Mutch opted for the slightly bemusing route of Korean league football. 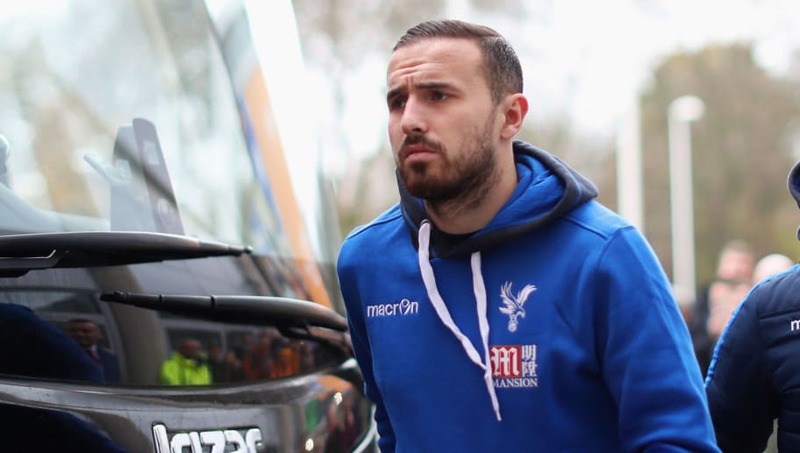 Why the obsession with Jordon Mutch? He came, he went, so long. Gyeongnam have not disclosed the details of his contract, but have confirmed that he will wear the number 80 shirt - two more than his total appearances in England's top flight. Maybe a little surprisingly, K-League fans up and down the country were buoyed by the news of an ex-​Premier League player embracing the league - even playing a bizarre game of 'guess who?' on Twitter with the player blatantly revealed in the text below. But fans were quick to point out the delight beaming from Much's face at the official unveiling of the player. Gyeongnam's nickname is reported as being 'The Fisters' which explains the rather unconventional and slightly awkward Anthony Joshua-esque clenched fists.